Our selection of wholesale smoking pipes is exceptionally popular. Our Catalog offers a wide variety for Distributors and Wholesalers . Wholesale smoking pipes, glass bubblers, grinders , Custom production and more. 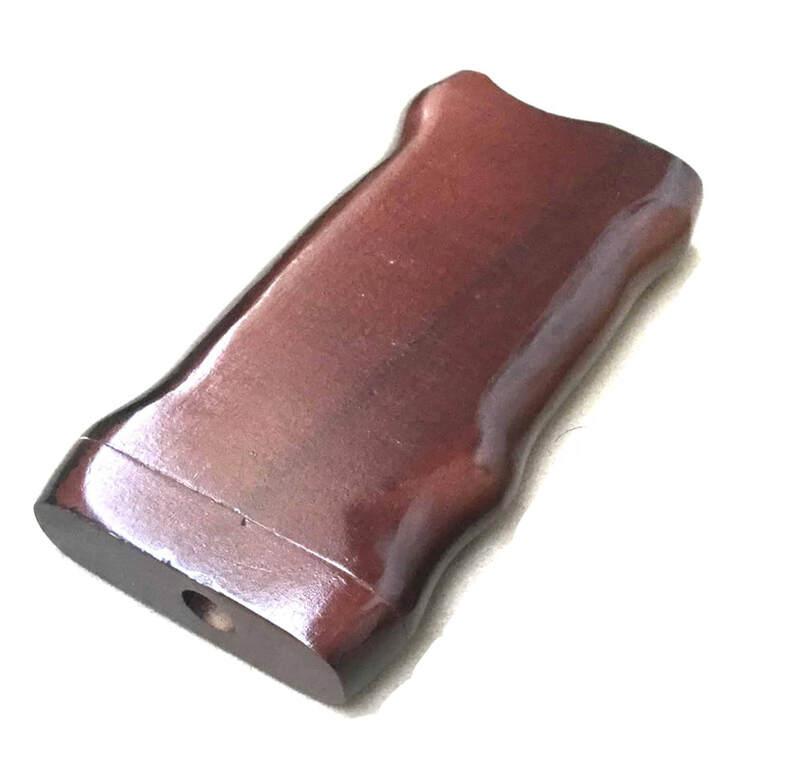 All wholesale smoking pipes are manufactured of high quality wood, Pyrex glass, of international standards. 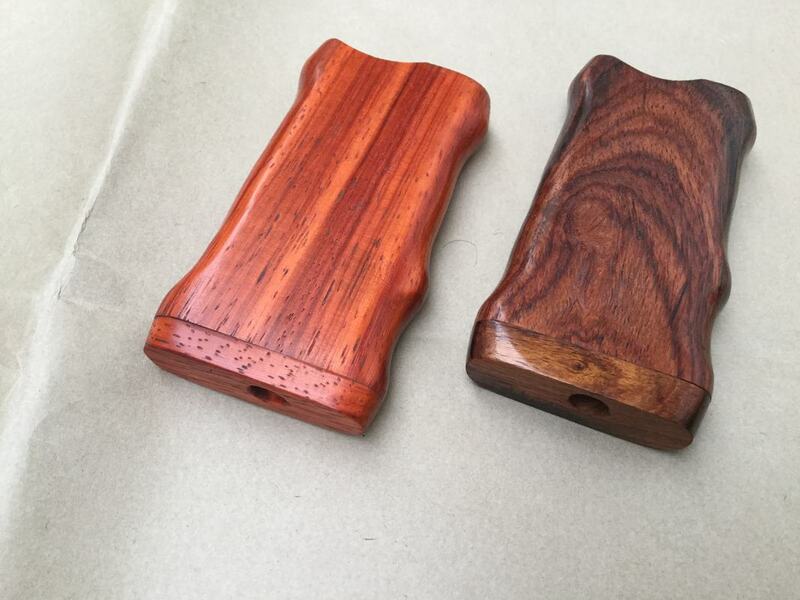 High quality wood Taster boxes in sleek designs The LeafGlass taster Boxes come in pistol grip designs. Exotic woods Rosewood and other wood are used to to create this unique piece. Excelleny Demand for this product by customers and retail sectors has made this design very sought after.